Shujaat Bukhari, veteran journalist and the editor-in-chief of Rising Kashmir, was shot dead Thursday. He was attacked outside his office in Press Colony, Srinagar and took multiple bullets. Two personal security officers also succumbed to injury, according to media reports. Bukhari was under police protection since an attack on him in 2000. The killing came as a deep shock to the journalist fraternity. Even those outside condemned it widely, including Jammu and Kashmir Chief Minister Mehbooba Mufti and other politicians. 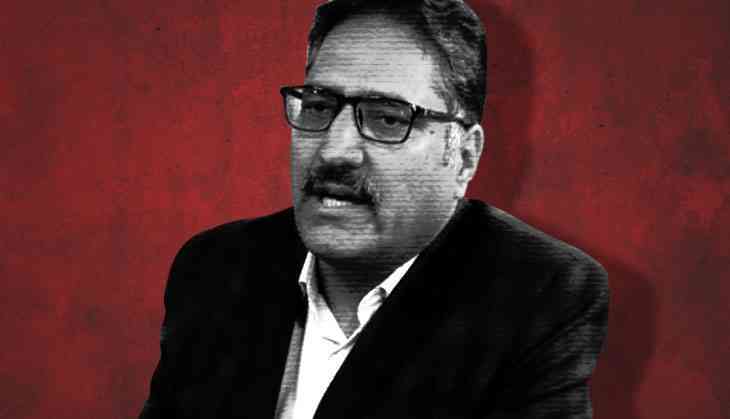 We're deeply dismayed to hear about the killing of Shujaat Bukhari, editor of @RisingKashmir. He was a brave and outspoken voice for justice and equality in Jammu and Kashmir. Assassination of #ShujaatBukhari is a brutal attack on freedom of press. A cowardly and deplorable act of terror. Our fearless media is one of the greatest strength of our democracy and we are committed to provide a safe and conducive working environment to media persons.